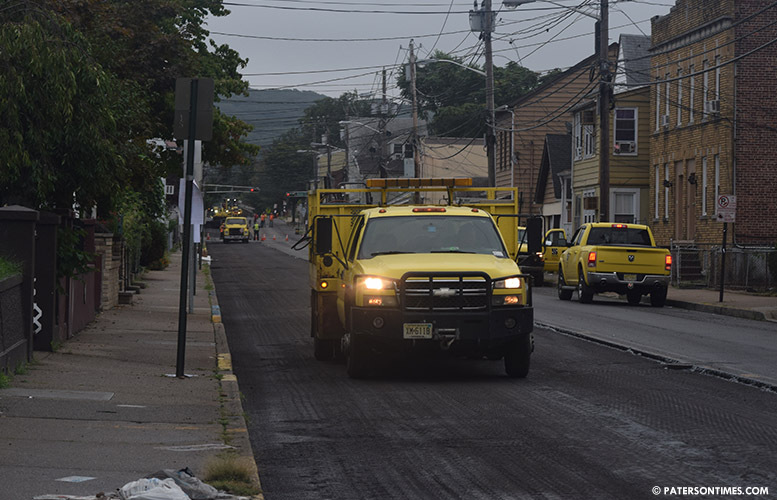 The New Jersey Department of Transportation (NJDOT) has awarded $1,445,857, more than twice the amount awarded over past several years, to the city through its 2019 Municipal Aid Road Resurfacing Program. Funds will be used to resurface 14 roadways beginning in fall 2019 and spring 2020. Sayegh thanked gov. Phil Murphy’s administration for increasing the award amount. MOST LIKELY THE MAYOR WILL USE THE FUNDS TO FIX THE STREETS NEAR CITY HALL WHICH IS GREAT BUT WHAT ABOUT THE STREETS WITH THE BIGGEST PROBLEMS ? He'll concentrate on the streets in South Paterson first. The streets in the hood will still look like some giant beast, with huge teeth, chewed on them! You need to look at what he's been doing. His people in South P. are upset about his decisions to channel resources to the hoods. I hope the other half of Temple Street makes the list. Especially by PS 28!